Home Outside Football Football – Juventus Title: SPAL Win Puts Celebrations On Hold! Football – Juventus Title: SPAL Win Puts Celebrations On Hold! Juventus slumped to a shock 2-1 defeat at lowly SPAL to put their Serie A title celebrations on hold, while Franck Kessie scored from the spot to keep AC Milan in the Champions League places with a 1-0 win over Lazio. “Making records is very difficult, it takes energy and there is also Europe to concentrate on,” said Allegri, who rested key players including Cristiano Ronaldo ahead of Tuesday’s Champions League quarter-final decider against Ajax in Turin. 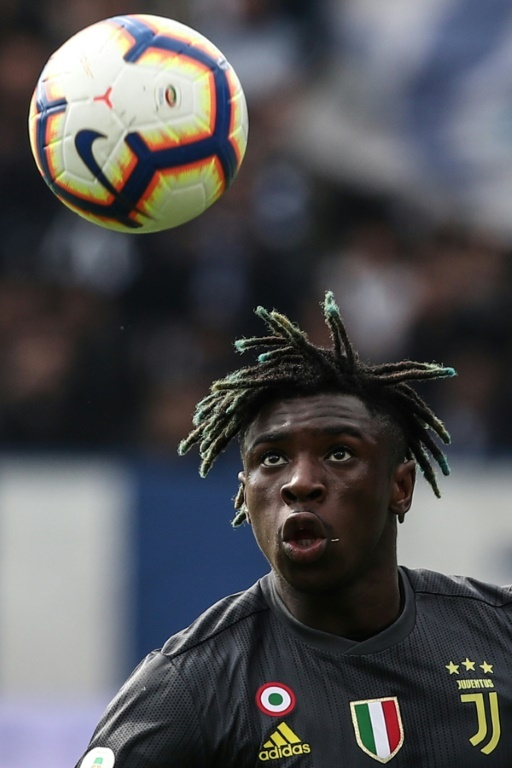 Kean broke the deadlock when he redirected a tame Cancelo drive, thrusting out his right boot to turn the ball beyond Emiliano Viviano. But Bonifazi pulled SPAL level three minutes after the break when he connected with a corner to head past Perin. Floccari fired in the winner on 74 minutes, prompting Allegri to send on Bernardeschi to try and salvage a point. 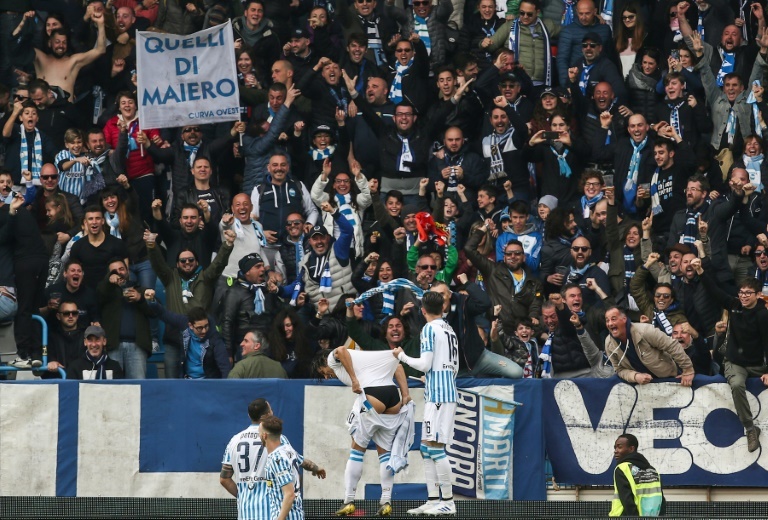 But SPAL held on to move up to 13th after a fine run of recent form that has seen them win four of their last five and beat Champions League-chasing Lazio and Roma and now runaway leaders Juve. It was just the second time that SPAL have beaten Juventus, with the last time back in 1957. The battle for Europe remains tight with Kessie’s penalty after 79 minutes ending Milan’s four-match winless run as they moved back into fourth. Claudio Ranieri’s Roma had temporarily moved into the Champions League places with Edin Dzeko scoring the only goal against Udinese. But Milan are now one point clear of Roma with Lazio dropping to eighth, six points off the elite European places, but with a game in hand. 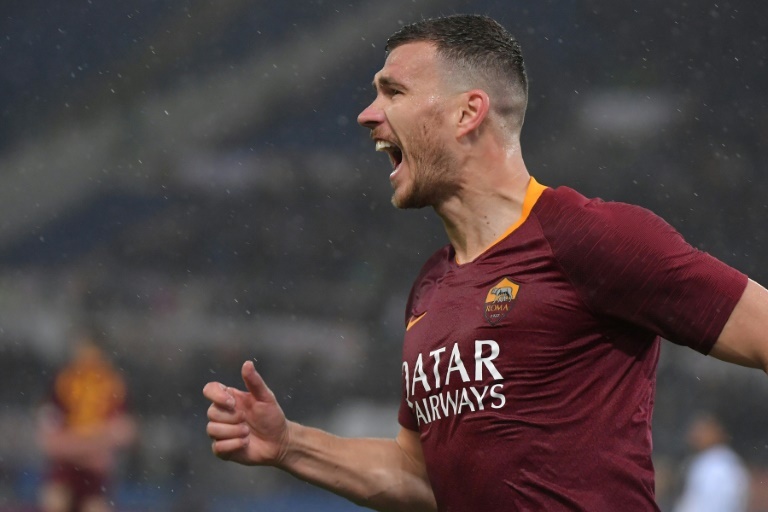 In heavy rain in Rome, Dzeko scored his first home league goal in nearly a year. The Bosnian connected with a Stephan El Shaarawy cross to finish off from close range.